We Feed the World has only been possible with the continuing support of an incredible team of funders, from charitable foundations to ethical businesses to the many individuals who have generously donated along the way. We want to thank each supporter for their generosity in enabling this project come to life and serve as a platform for small, scale farmers to tell their stories to a global audience. The A Team Foundation support food and land projects that are ecologically, economically and socially conscious. They contribute to the wider movement that envisions a future where real food is produced by enlightened agriculture and access to it is equal. Bertha Foundation fights for a more just world. They support activists, storytellers, and lawyers who are working to bring about social and economic justice and human rights for all. 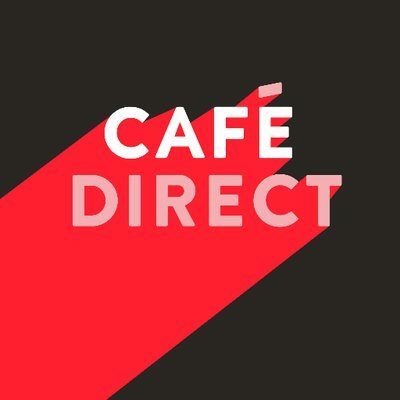 Cafe Direct is a fair trade coffee company that invests 50% of their profits into Producers Direct, a UK charity that works directly with farmers to improve sustainability and livelihoods, right across the coffee growing world. The charity is run by farmers, for farmers, taking leadership and developing innovative solutions to the challenges they face. Crepes and Waffles is a Colombian restaurant chain which takes its social responsibility seriously. The international chain hires exclusively female heads of household as cooks and waitresses and helps them with living conditions and health plans in addition to providing a livable wage. Divine Chocolate is an ethical, Fair Trade chocolate company which is co-owned by the 85,000 farmer members of Kuapa Kokoo, the cooperative in Ghana that supplies the cocoa for each bar of Divine. As owners, they get a share in the profits, a say in the company, and a voice in the global marketplace. 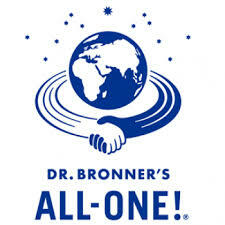 Dr. Bronner’s is a family business committed to making socially and environmentally responsible soap of the highest quality. As well as producing organic and fair trade soaps, Dr Bronner’s also dedicate their profits to help make a better world. 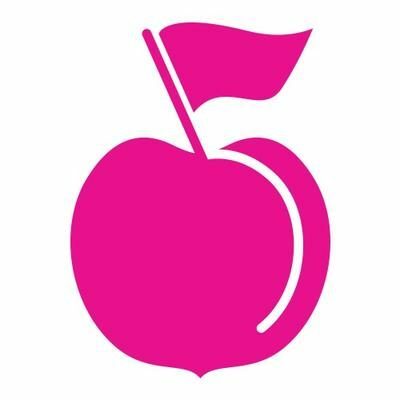 Giant Peach is a web design agency that believes in the power of integrity to create meaningful digital experiences that make a difference. 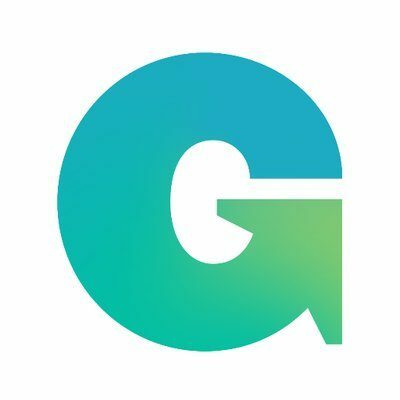 Greenhouse PR work with inspiring businesses, entrepreneurs and NGOs across multiple sectors to achieve long-term positive change. They help their clients stand out from the crowd and deliver real impact. Natracare, a natural, plastic-free sanitary care brand, is a family run business based in the UK. They produce an organic and natural range of chlorine-free menstrual pads, giving women more environmentally-friendly options for their periods. 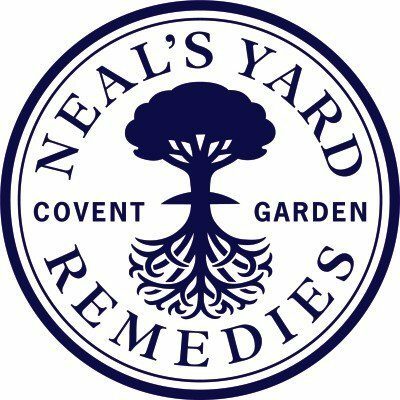 Neals Yard Remedies is is a British health and beauty brand which produces organic and natural products. As well as supporting organic farming, they also ensure that sustainable wild-harvesting and fair trade programs run throughout their practices. Nutiva produces plant-based, superfood products which support sustainable and regenerative farming practices. They care deeply about nourishing their consumers as well as the planet we all live on. My Green Pod is an ethical lifestyle magazine which promotes ethical and environmentally friendly products. 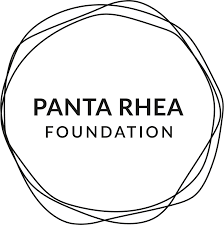 The Panta Rhea Foundation is devoted to supporting organizations committed to building a more just and sustainable world. The Foundation also advises individual donors and other charitable entities on grantmaking strategies and specific grants. Petersham Nurseries is a family run business that celebrates all things seasonal. With a restaurant, deli and cafe spread across two London locations, protecting the environment and its workers are at the heart of their practices. Rebel Kitchen produce organic, dairy free mylk made from simple plant based ingredients. 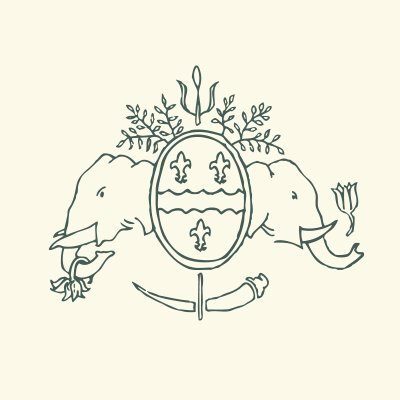 The Roddick Foundation is a family-run, independent and progressive organisation dedicated to the support of visionary organisations and individuals who show leadership and results in making this a more just and kind world. They make grants to those engaged in results-oriented work in the areas of social, labour and environmental justice, and human rights. 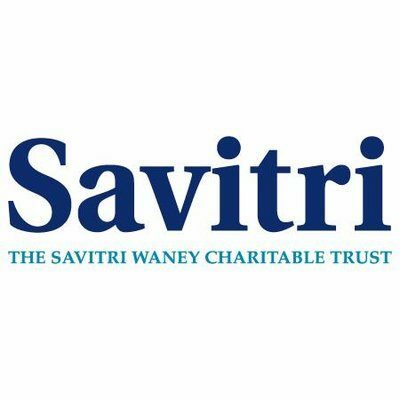 The Savitri Trust work with some of the poorest rural communities across the world, delivering high impact, innovative solutions with compassion. They direct their focus across three main areas: cataract blindness, palliative care and the environment. 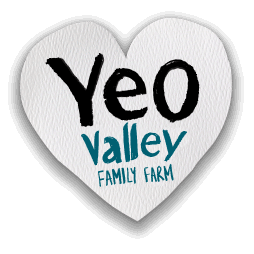 Yeo Valley, the largest organic business in the UK, is a family-owned farming and dairy company. They produce yogurts, milk, butter, creams and other tasty organic dairy produce. Also a huge thanks to The Halleria Trust and Martin Stanley.